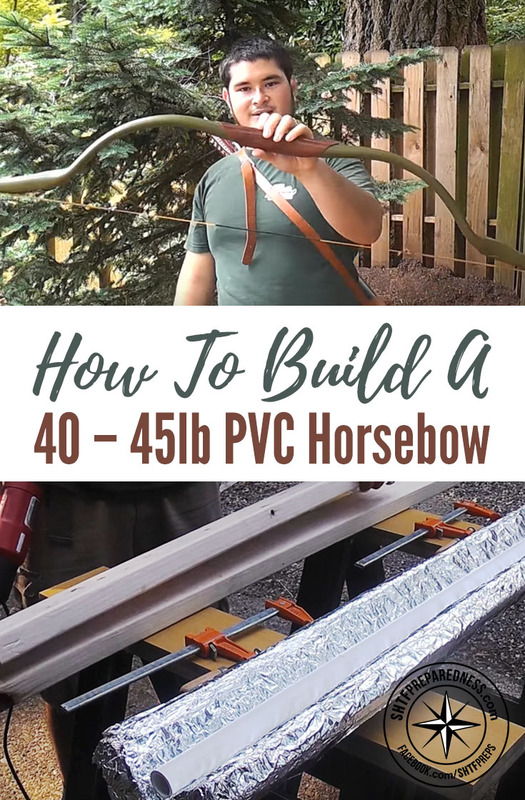 If you are looking for a great DIY bow project, this may just be for you! The bow looks awesome and has some great poundage too. This can produce between 40 and 45 lbs of force. Having a backup weapon for protection and for hunting is vital to stay above the game in a survival situation. Ammo won’t last forever and remember bows are pretty much silent, which on its self is a great advantage. Thats pretty impressive. As the title says this bow is make from PVC which is very cheap and very versatile. 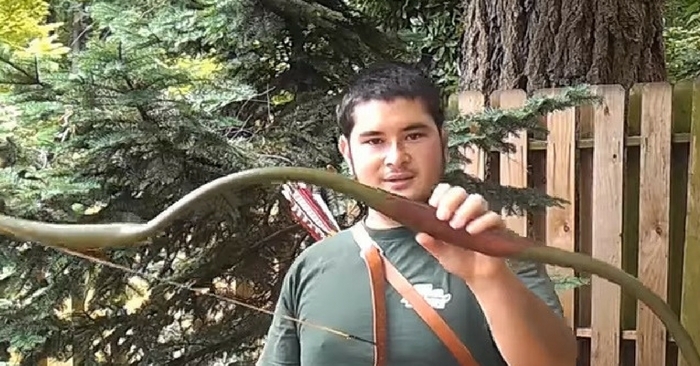 See how to make this bow below, very informative videos.